Rent villas in L'Aleixar, Spain with private pools. Book affordable holiday rentals that are near a golf course. 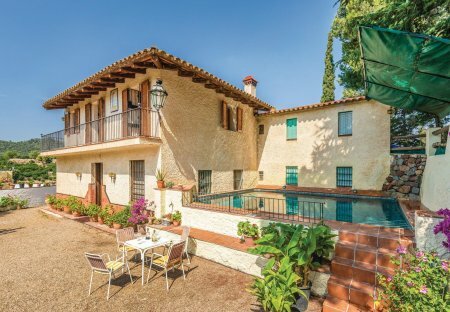 This typical Catalan holiday home is surrounded by a large natural garden and woods and allows you to enjoy a quiet and relaxing holiday at the beautiful private pool with a fantastic.